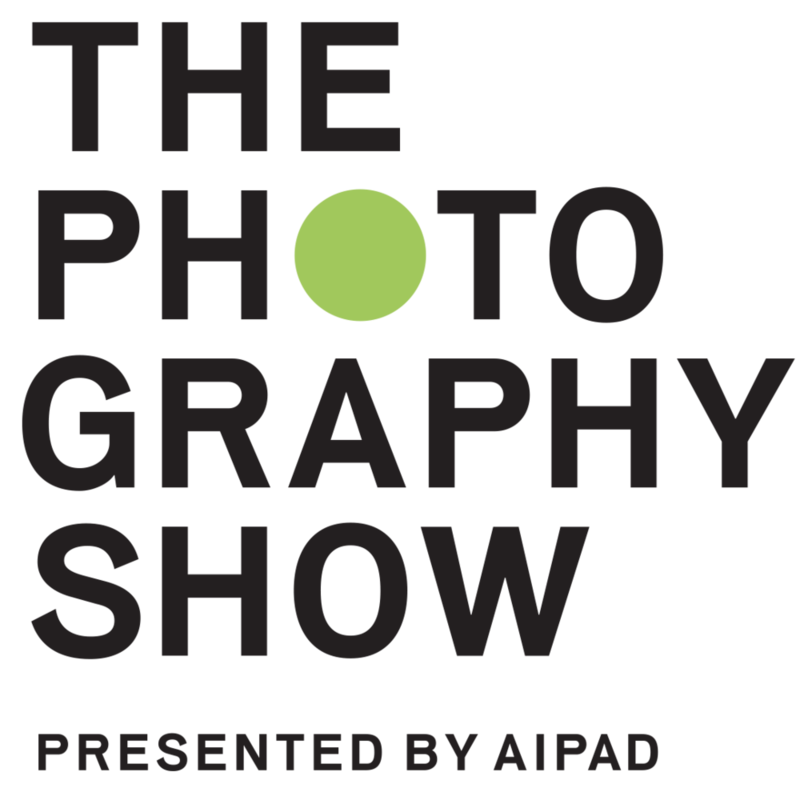 The Committee + AKArt are pleased to present The Photography Show, a group show of works by Dietmar Busse, Janine Gordon, Allie Pohl, Sepideh Salehi, Marielis Seyler, Aiden Simon, Philip Smith, Michael Tharp, and Shadi Yousefian. The images included in The Photography Show seek to expand and reframe the boundaries of the medium by presenting new, experimental perspectives and commentary on gender, identity, and the photographic process itself. Philip Smith’s pictographic work was first seen in the seminal Pictures exhibition. Since Smith began painting, he has taken thousands of photographs of images ranging from old magic manuals and physics books, to medical literature, menus, and advertisements. Sepideh Salehi is a multidisciplinary artist born in Tehran, Iran. She works in various mediums and utilizes different processes ranging from painting, and printmaking, to animation. Dietmar Busse was born in Stolzenau, Germany. He has been living and working as an artist and photographer in New York City since 1991. Aiden Simon’s Twin Lakes series is an attempt to grapple with issues he faced as he began to go through puberty in a body that was not his own. By staging himself as a pre-pubescent child in this photographic series, he owns and controls his own objectification. In Los-Angeles based conceptual artist Allie Pohl’s Hot Seat series, the artist traverses restrooms of iconic Los Angeles locations such as the Gagosian Gallery, Sotheby's, Soho House, The Beverly Hills Hotel, Mr. Chow, and In-N-Out Burger, among others. Janine Gordon is a multi-media artist whose work focuses on the fringe: on risk-taking and thrill-seeking in various subcultural factions in society. Her work has been widely exhibited internationally and was included in the 2001 Whitney Biennial. Austrian artist, Marielis Seyler’s photographs, through process and content — using sheer paper in her Transparency series, or selecting pop culture references as subjects in her Who Are We series— explore the duality of the boundaries between nature and mankind, and the public and private acts we conceal, unveil, or project. Michael Tharp’s Google Search Screen series are some of the first works to expand the definition of traditional photography into the realm of the screen capture. Shadi Yousefian’s work speaks to personal and social issues of contemporary life, especially that of cultural identity.